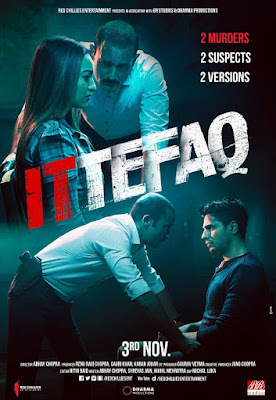 Ittefaq is a 2017 Indian thriller film co-written and directed by Abhay Chopra. 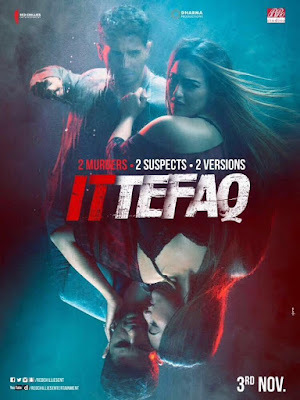 The film is produced by Karan Johar, Gauri Khan, Renu Ravi Chopra, Hiroo Yash Johar and Apoorva Mehta and cinematography by Michal Luka. The film is an adaptation of the 1969 film by the same name, directed by Yash Chopra. It stars Sidharth Malhotra and Sonakshi Sinha in lead roles. 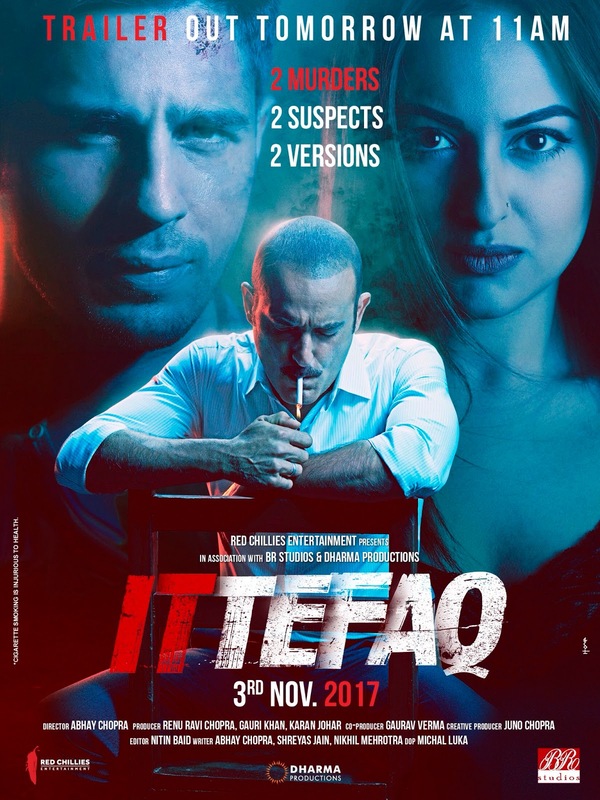 The film is scheduled for release on 3 November 2017.